Our Ruckus WLAN systems brings power and simplicity together for large-scale indoor deployments —along with all the requisite capabilities demanded, seamless interoperability, advanced Wi-Fi security, massive scalability, best-in-class performance, and robust WLAN management. What's more, Ruckus WLAN solutions combine the best of centrally managed WLANs with jaw-dropping advances in intelligent RF routing and Smart Wi-Fi meshing. The result? 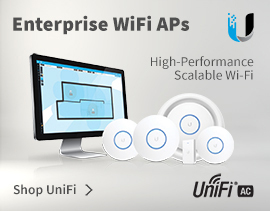 The best WLAN products and technology that money can buy. 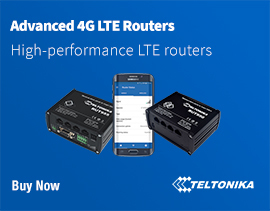 With patented Smart Wi-Fi antenna array technology: BeamFlex, you receive extended range and adaptive signal steering, for the most reliable Wi-Fi, period Optimum signal path selection, interference avoidance, and auto RF management. 4Gon - your Ruckus ZoneFlex Indoor Access Points distributor, supplier, reseller! Get all your wifi at 4Gon!